I’m excited to welcome Megan from Megan’s Life with Little’s. She will be sharing some fantastic tips on how to teach your children to have strong values, plus the values that are important to focus on. Make sure to check out Megan’s blog and connect with her on social media (details at the bottom of the post). Values are an integral part of being an upstanding individual in society. We all know that having strong morals and values is so important because it shapes who we are and how we live our lives. Our morals and values have a direct influence on our decision making which affects our entire lives. Having said all that, instilling values to our children is a vital part of their upbringing. Kids are sponges and only know what we show them as they grow up. The environment in which they live, the language that they hear and the manners they see, are all parts of their life they get from us at home. It is our number 1 job as parents, to make sure we are raising our children to be the best people they can be and live to their fullest potential. 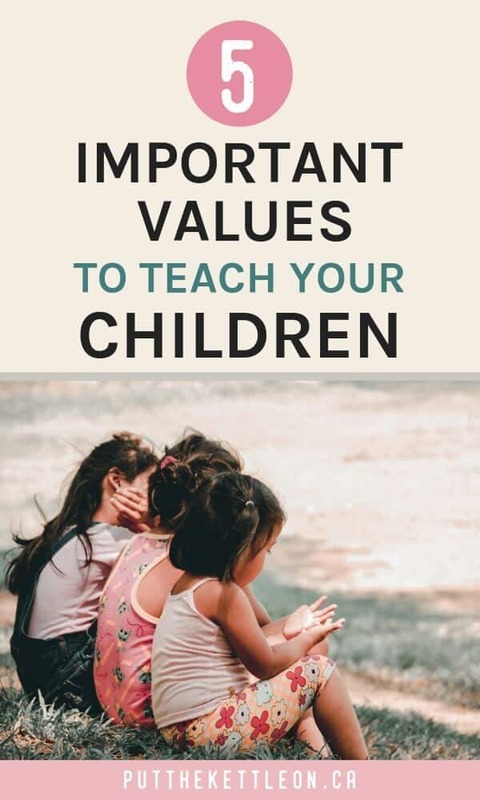 Also, the things we are going to discuss in this post about instilling values will also help your child with their working memory skills, so there are many benefits! Instilling appreciation and gratitude in our children is imperative. Kids need to learn at a young age, to exhibit an appreciation for people and things around them. The best way to teach gratitude is to lead by example. Saying thank you and living a life where you are thankful for others, will pass on to your kids. Tip: If you have any opportunities where you can volunteer this will also teach your kids about being helpful to others and being appreciative of what they have. Helping your children discover what is important to them and showing them how to nurture that, will help them be grateful. Honesty is an easy value to teach our kids if it is practiced every day. The more your child sees your honesty, the more they will pick up on it themselves. Young children will often start to tell lies as they think they’ll be able to can avoid a consequence or gain a reward. It can be difficult to instil honesty in children, so it’s more important to get them to value the truth. When you notice your child telling a fib, talk to them about the importance of honesty. Explain that the outcome of the situation will be much better if they tell the truth. If our kids see us as parents never breaking our word or being dishonest, then this message will come across even deeper. When it comes to teaching good manners to our kids, practicing what we preach is going to be the easiest way. Leading by example and using good manners will make it easier for our little ones to understand. Move on to sitting at the dinner table politely and using napkins to wipe our hands and mouth. Always use please and thank you’s. You can also work with your child on respecting an adult who is speaking. Teach your child that they should give their full attention to the person speaking to them and they should not interrupt. This way they are also learning to listen to what is being said in the conversation, and process that information. As parents, we should also teach our kids how to address adults. Be a good role model for your child. Show them how to make introductions and also how to address the person they talking to. For example, you could say, ‘do you remember Mr. Anderson?’ Now your child knows how to speak to Mr. Anderson if they see him again. Tip: Don’t forget to praise your kid when they exhibit the good manners you have been teaching them. Praising them will help them use these values and keep using them until it’s natural. These days its harder and harder to instill compassion into our children. The world is focused on electronics and the internet, therefore it’s more difficult for our kids to learn proper social behavior with others. On a large scale, your kids might see you volunteering and doing nice things for others. Hopefully, your children would pick up on the fact that it’s nice to help others out of the goodness of our hearts. Leading by example is key. Make sure your kids see how you interact with others.Be kind to the grocery store cashier or server at a restaurant. Instilling compassion is also taught to your kids by how you act with you them. If your child bangs their head and cries, your loving actions will be picked up by them. Always show compassion and care to your kids and those around you – and your kids will pick up on this and take notice. Before you know it they’ll be helping a child on the playground who’d been hurt. You may also like: Want Your Child To Read More? 8 Tips to Start Now. How do you introduce responsibility with your child? For younger kids, start by assigning them basic chores around the house. This could be putting the toys back into the toy box or cleaning up their crayons when finished. When they complete the task make sure to praise them. Your child will begin to understand that when they clean up your toys, they will receive praise. Obviously, children love receiving, so when they receive that positive emotion from us, they are more likely to repeat the behaviour. As children get a little older, you can start showing them that there are consequences for them not completing their chores. They will start to grasp that there are negative consequences for their actions. Kids don’t want to go into a timeout, get their tv taken away or make us adults get angry with them! So, many children will be more inclined to follow the rules to avoid punishment. Just keep reiterating that they need to be responsible as they too are members of the family and everyone helps out! Thanks to Megan for these powerful lessons to help us all focus on with our children. The one important message that is communicated throughout this is lead by example. You must practice what you preach as your children will naturally pick up these important life lessons just from the environment around them. Tell us in the comments below – what do you find most challenging about teaching your children to have strong values? 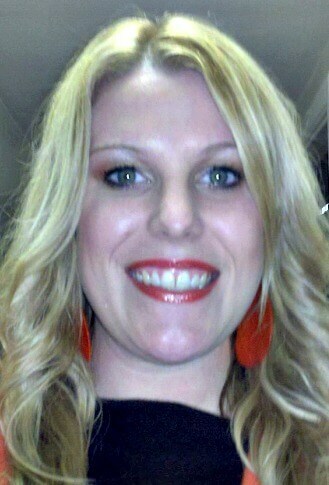 Megan is the owner and author of Megan’s Life With Little’s. 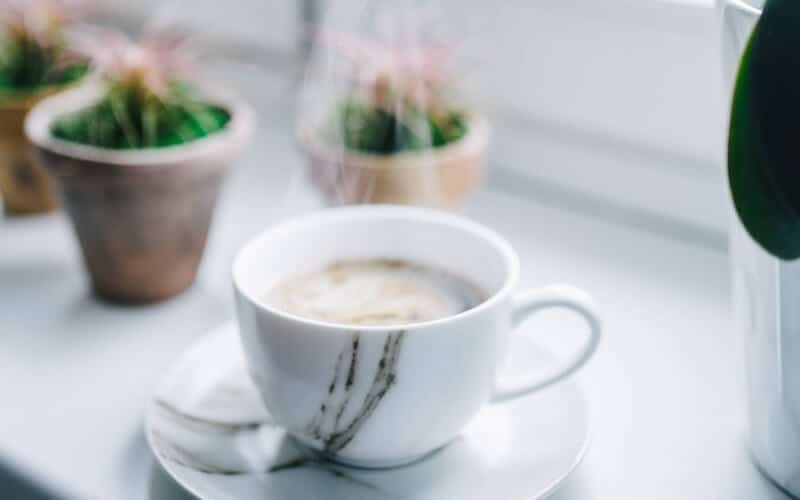 I love mom life, good coffee, desserts of all kinds and blogging. Megan’s goal is to help moms create happiness and confidence through the journey of motherhood and also help aspiring bloggers have lucrative businesses through blogging. All so true and make a real difference. I was only having a chat with another parent this morning about the value of responsibility being instilled into our children, it has such a huge impact as they grow. Hi! Oh yes! I find many kids these days don’t have the same values that were a focus for us adults when we were kids. I know parenting has changed a lot over the years, but these values are SO important. These are great values to pass on or even to aspire to as an adult. Modeling is really key, I agree. My daughters asked me this morning if we could buy socks for homeless people. I thought that was precious. When I was a kid, my parents ran a free restaurant for women and children on the toughest street in Halifax. I volunteered there a lot as a kid and even took clowning courses to learn how to make balloon animals and do tricks (and dress up silly!) for the kids. It was so rewarding and I do want to pass it on. Thanks for sharing this! Yes! All of these are so important. I find caring for animals really helps children learn these values. They learn dedication, compassion, responsibility, honesty and more. It shapes the adult they will become. This is such a great post, Megan! 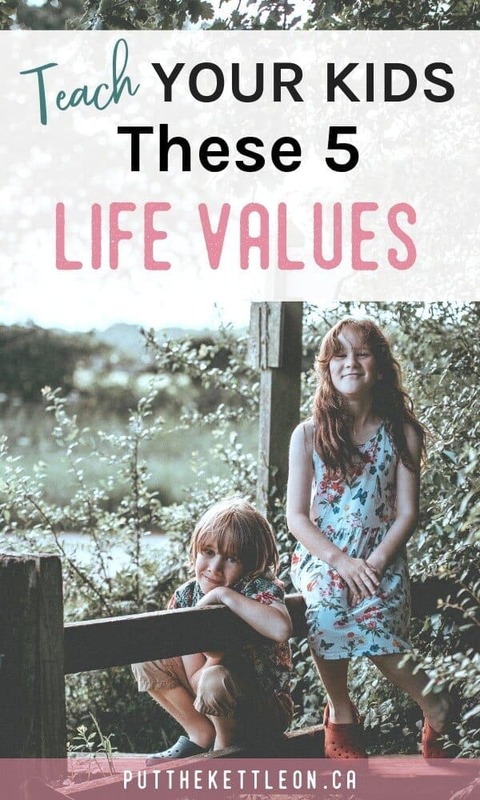 I love all of the valued you chose to write about, and especially the part at the end about how we are instilling values no matter what we’re doing, so we need to practice what we preach! I think the value I preach most often to my children is the value of hard work. Beautiful post! I agree 100%. I love your point on demonstrating good manners! It’s so important to demonstrate the expected behavior and to provide gentle reminders on what’s expected (like introducing an adult by their formal name). This is a great list. Something else that’s important is avoiding praise for “smarts” and instead, giving praise for effort. I was praised for being “smart” as a kid and I believe it gave me a somewhat fixed mindset through my schooling. College was harder than it ought to have been because of that. Carol Dweck’s book Mindset is a great resource for more info on growth/fixed mindset in kids.